Managing the day-to-day operations of a medical clinic is no walk in the park, as any administrator or office manager knows only too well. There’s lots of moving parts to manage every day, and it’s your job to meld all of them into one, very well-oiled machine. Many of the tasks that make things move along smoothly are delegated to others, but in the end, if there are problems, responsibility for them comes straight back to you. 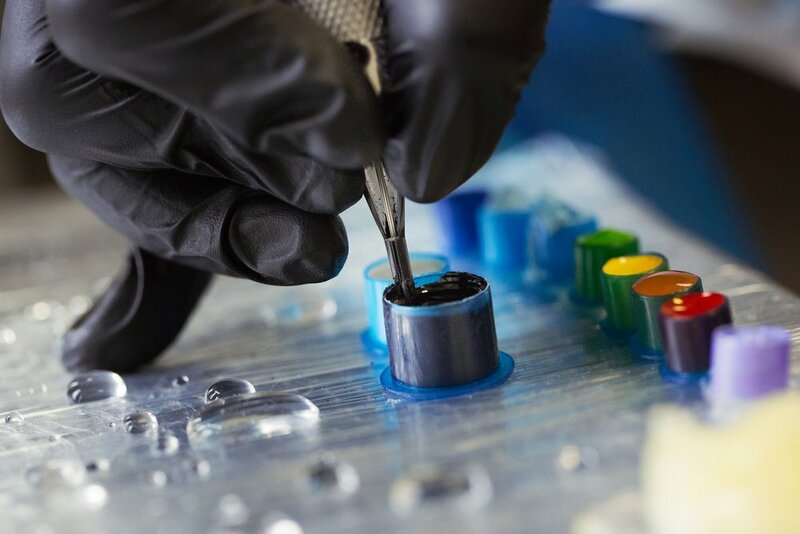 If you own or manage a tattoo and/or piercing studio, you are certainly aware that it is important to be mindful of the waste that is produced as your artists work with your clients. Many of those waste products are considered health hazards, since they are exposed to blood and other body fluids, and therefore require special handling under state and federal regulations. You are also certainly aware of how confusing those regulations can be. 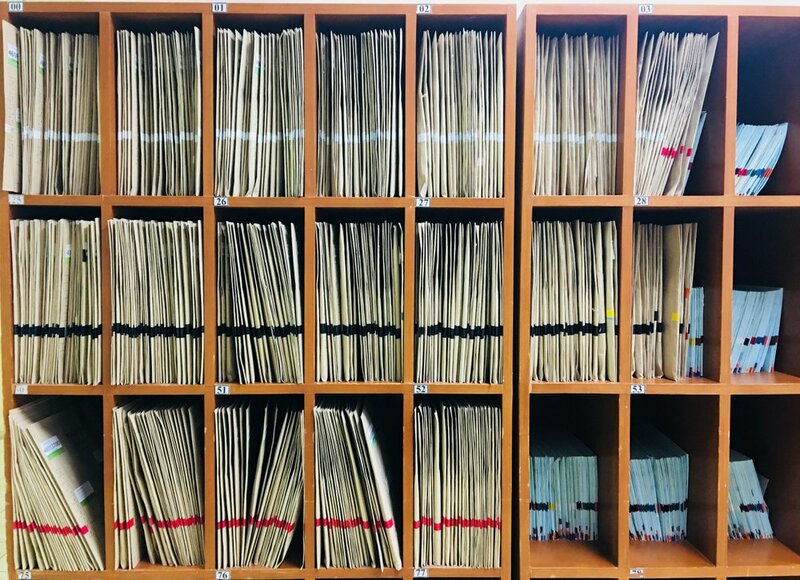 To make things a little easier for you, we’ve put together some tips on safe and compliant waste handling in the average tattoo/piercing parlor. 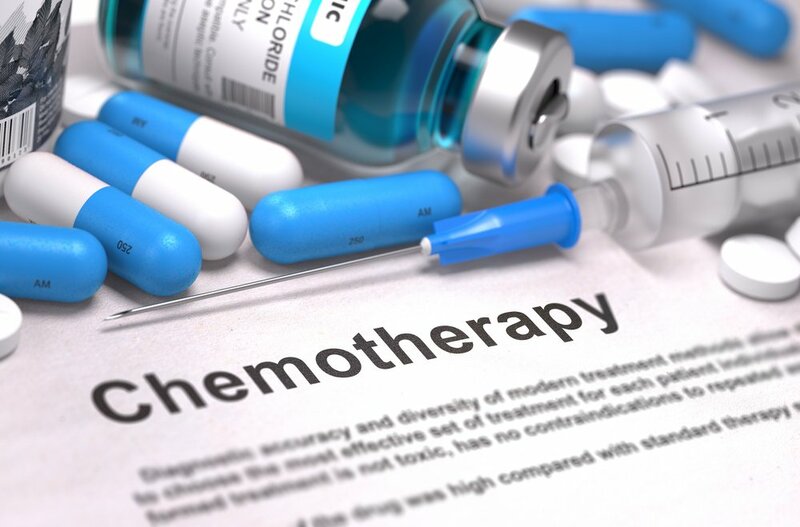 Is chemotherapy a medical waste, or is it managed as hazardous waste? Which container and labeling should you use? Proper disposal is one of the biggest day-to-day challenges you face. It's often complicated by other concerns like state and local regulations, HIPAA, and potential litigation exposure. 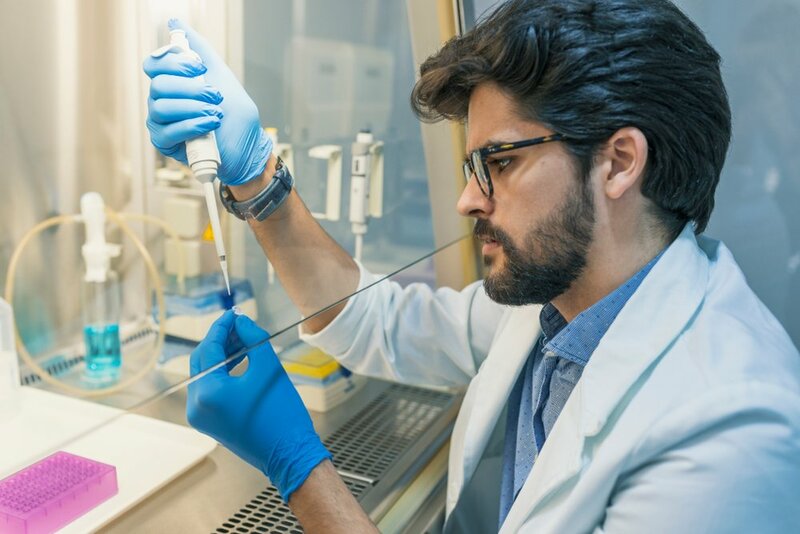 If you are a lab manager or administrator, you are certainly aware that a significant portion of the waste generated by your staff throughout the typical workday falls under the category of regulated waste. That, of course, means that your laboratory waste must be handled according to the standards and guidelines laid out by federal and state regulations. So what do you and your staff need to know to ensure that your lab remains in compliance with those regulations in the handling of medical and hazardous waste? 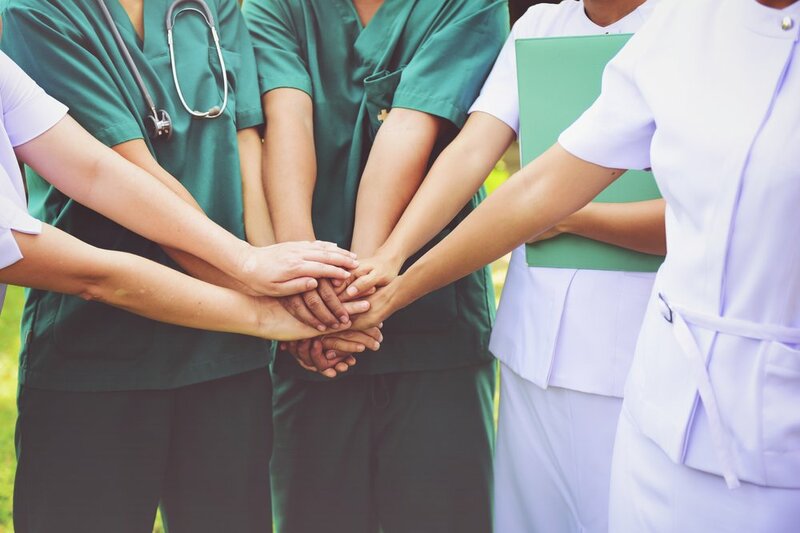 For the administrator or office manager who is in charge of keeping all the medical waste management ducks in a row for her employer’s clinic or practice, keeping on top of employee medical waste compliance training is essential to that process. After all, failing to meet training requirements can have consequences. 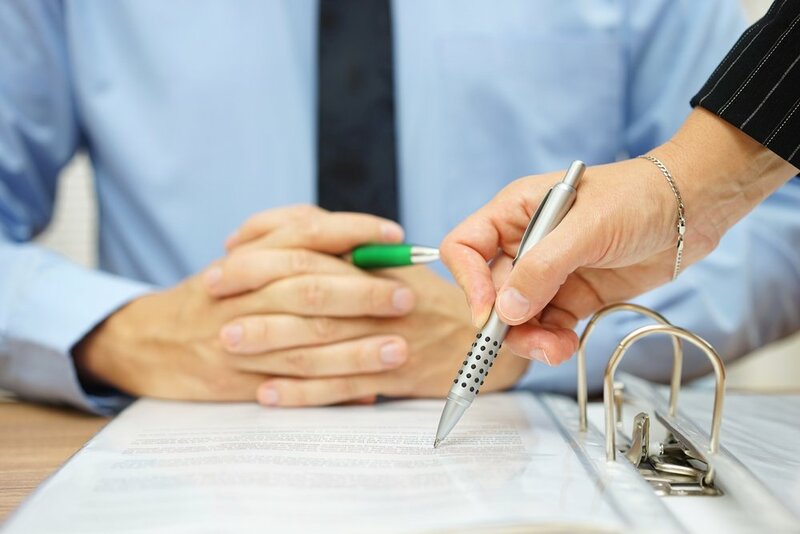 Poor training can endanger employees and the environment, and it can cost your employer dearly should a lapse in training standards result in citations and fines. 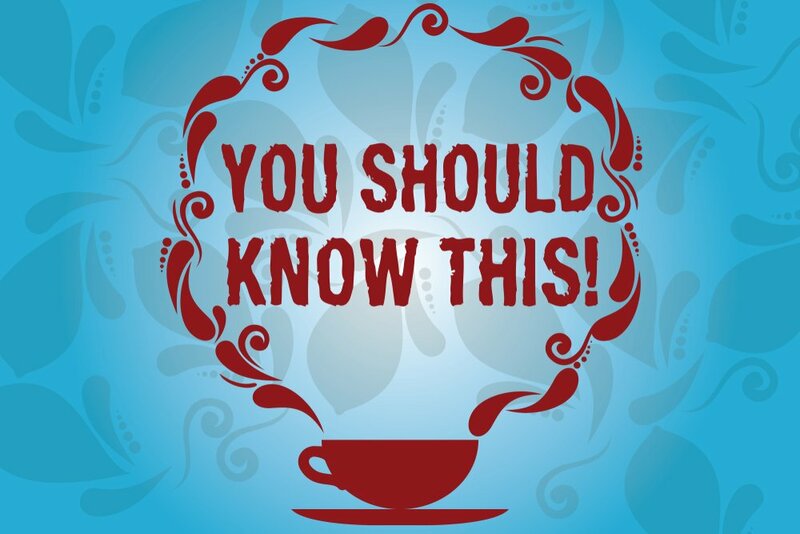 So what do you need to know to ensure that everyone gets all the training they must have to keep your employer in line with federal and state requirements? “Taking out the trash” is a lot less simple when it includes cast-off wound dressings, hypodermics used on patients with potentially infectious diseases, and tumors and other excised tissue. 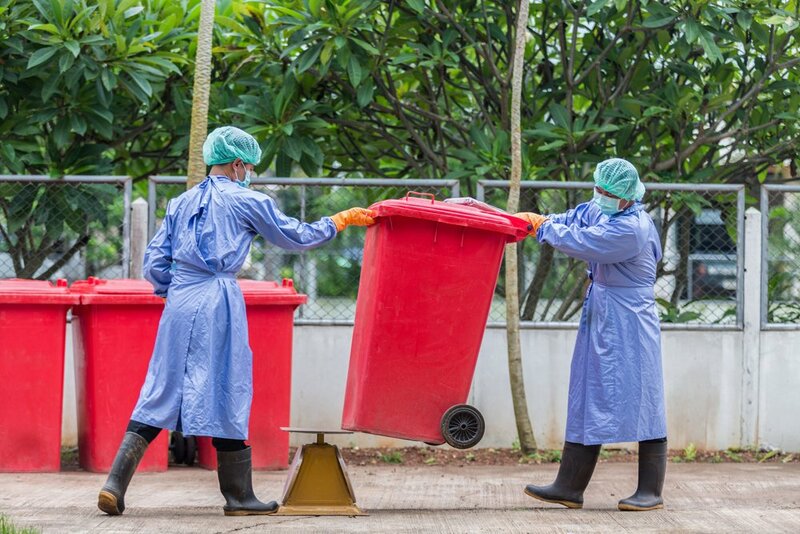 Different types of medical waste get handled according to their content and risk levels, but many people working in healthcare are unaware of what actually happens to the waste. 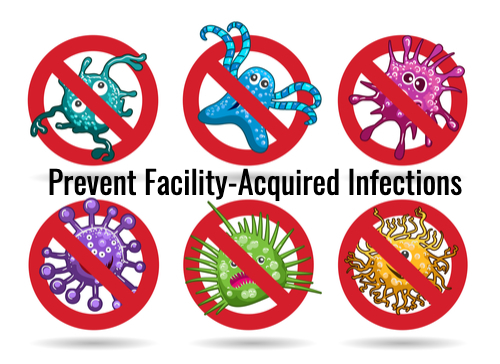 Facility-acquired infections are a big problem in healthcare circles, and preventing them is an issue that looms large for healthcare facilities – and not just for larger hospitals and nursing facilities. 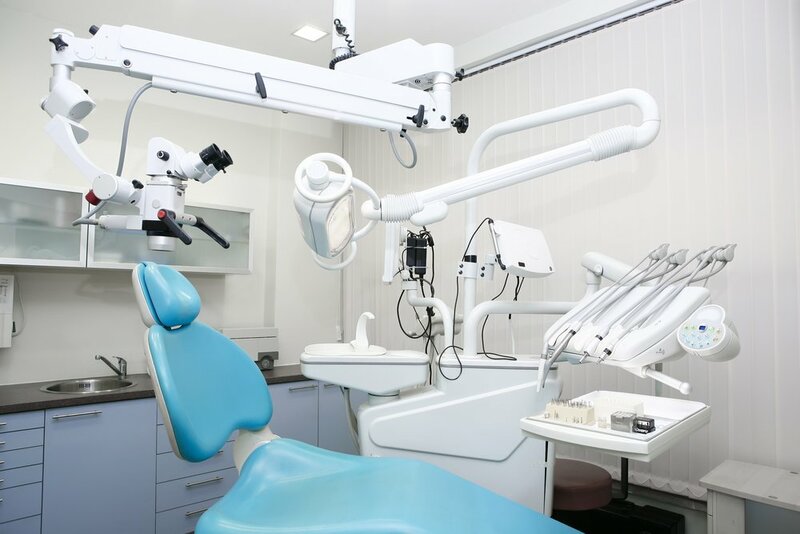 Small medical offices, clinics and other outpatient facilities must also be on guard against facility-acquired infections.